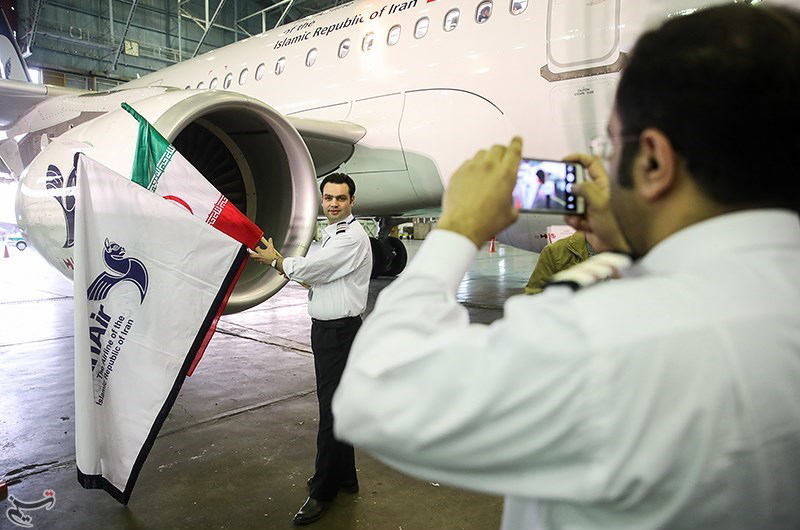 After 24 years without any new airplanes, Iran Air finally received their first of many new aircraft yesterday, an Airbus A321. 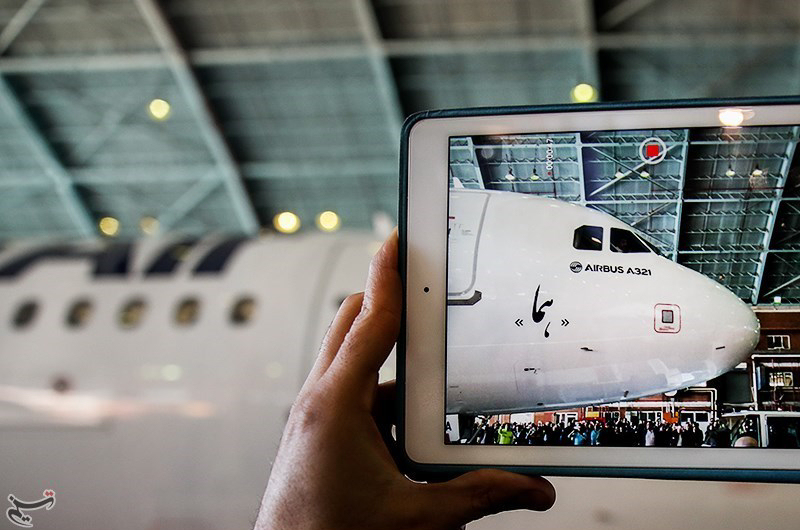 A ceremony was held at Airbus’ headquarters in Toulouse to celebrate this historic day. Today the aircraft, an A321 (EP-IFA), was flown to Tehran’s Mehrabad International Airport. 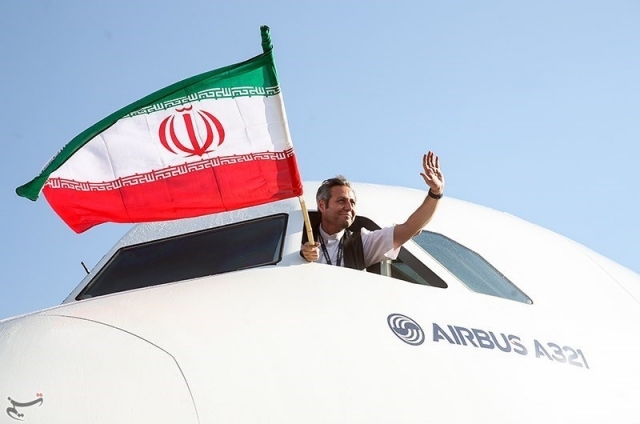 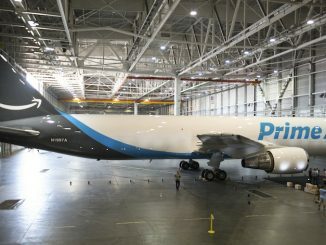 A team of Airbus officials including CEO Fabrice Brégier were onboard the delivery flight to attend a celebration in Tehran. 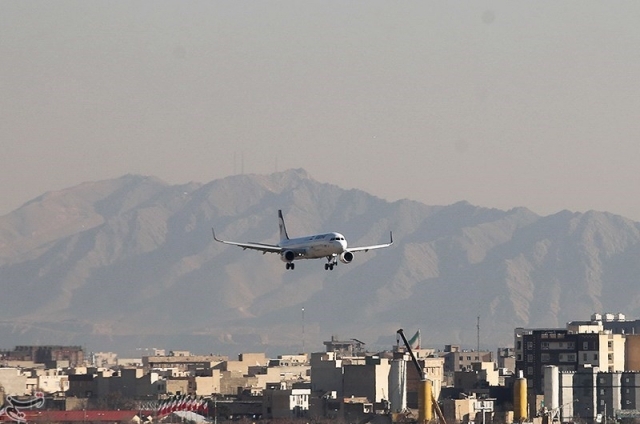 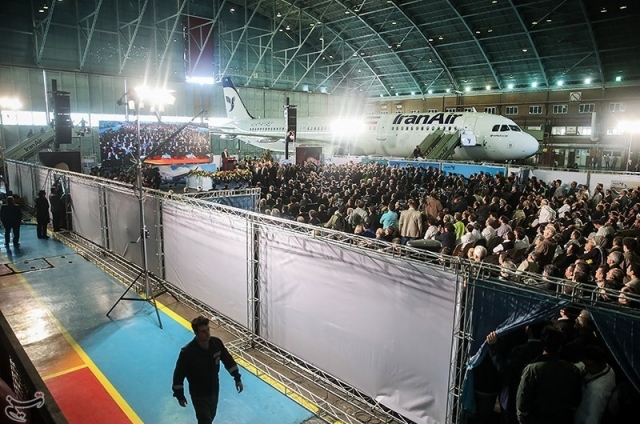 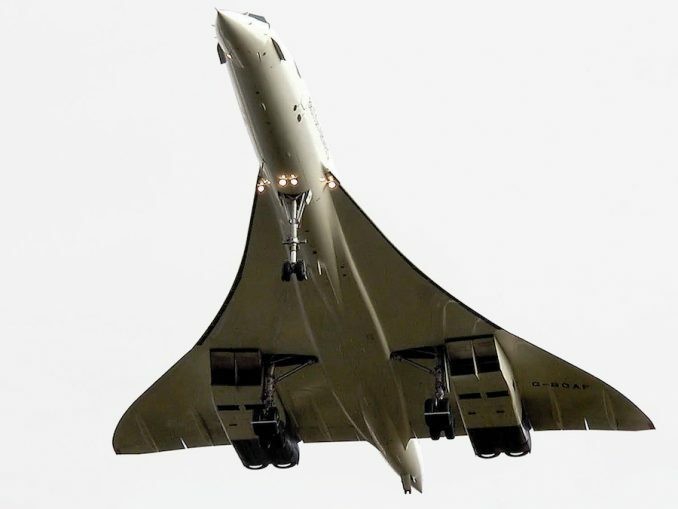 The aircraft arrived in Iran’s capital around 3 p.m. local time and was greeted by many aviation enthusiasts, news reporters, and company officials. 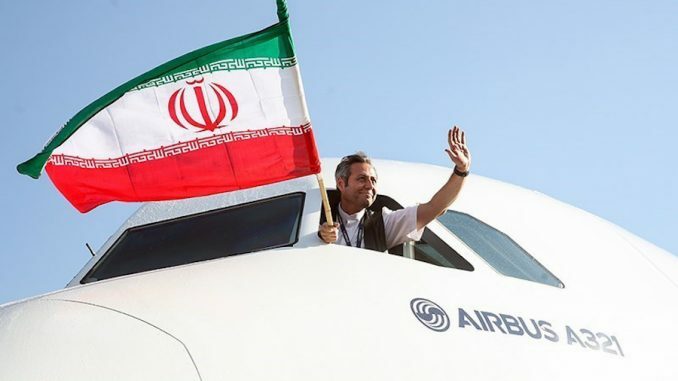 Last year, Iran Air officials met with Airbus to discuss an order for 100 aircraft after sanctions on Iran were lifted, following the Iran Nuclear Deal agreement. 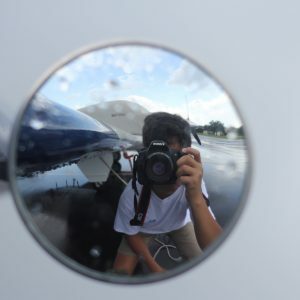 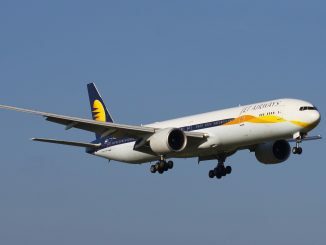 The airline’s initial order included the A380 but has since been revised. A firm order was signed in December of 2016 and includes 46 Airbus A320 family aircraft, 38 Airbus A330 family aircraft, and 16 Airbus A350XWBs. Iran Air’s CEO Farhad Parvaresh stressed the importance of Iran Air receiving new aircraft after revealing that only six years ago they operated 54 aircraft, which has since been reduced to only 23, each having an average age of 23 years. 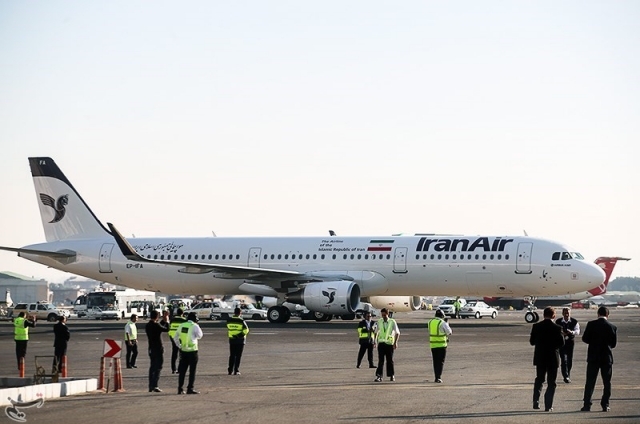 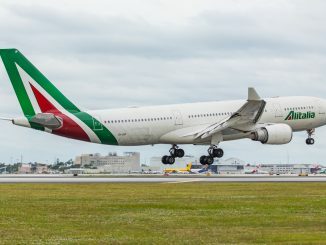 The airline plans to take delivery of five more A320s and three A330s, two of which Parvaresh hopes to have delivered before Nowruz. 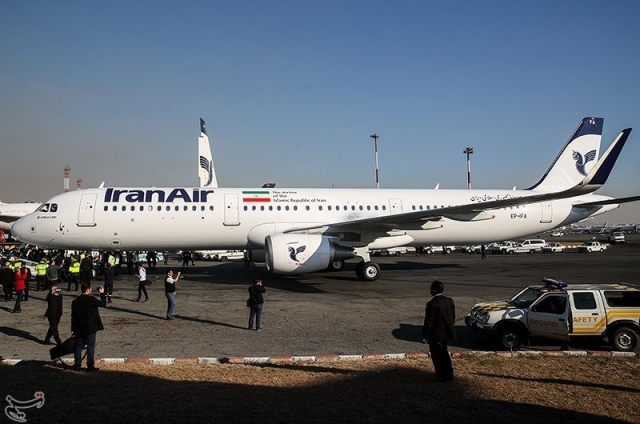 In addition to the Airbus deal, Iran Air has reached an agreement for 80 Boeing aircraft and 20 ATR aircraft. 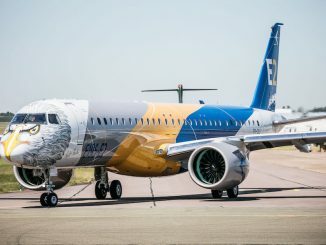 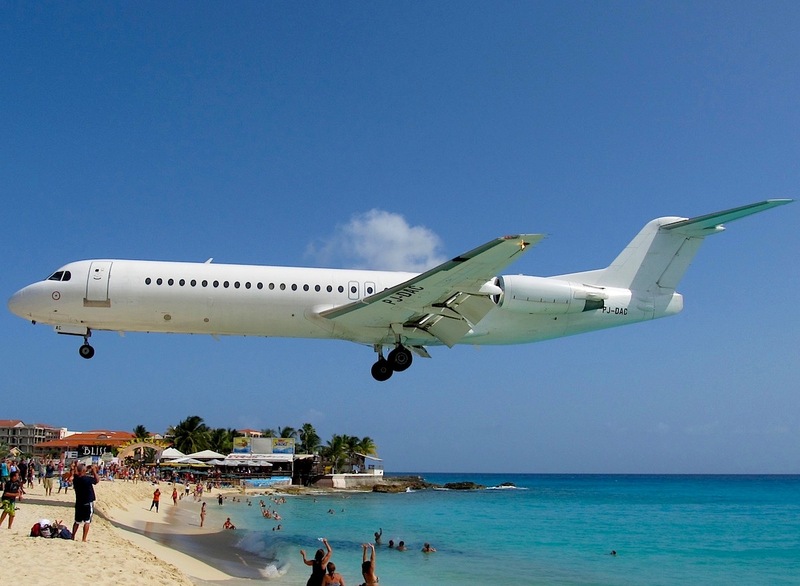 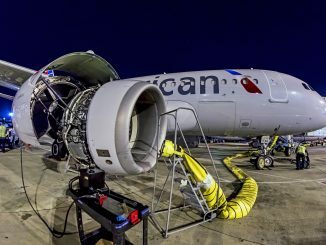 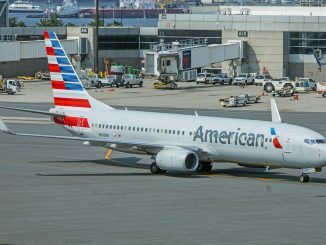 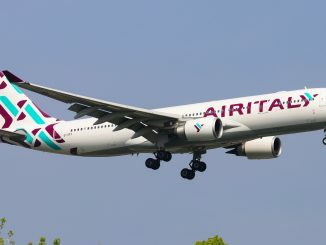 Over 200 new airplanes will be added to the airline’s fleet within the next few years. 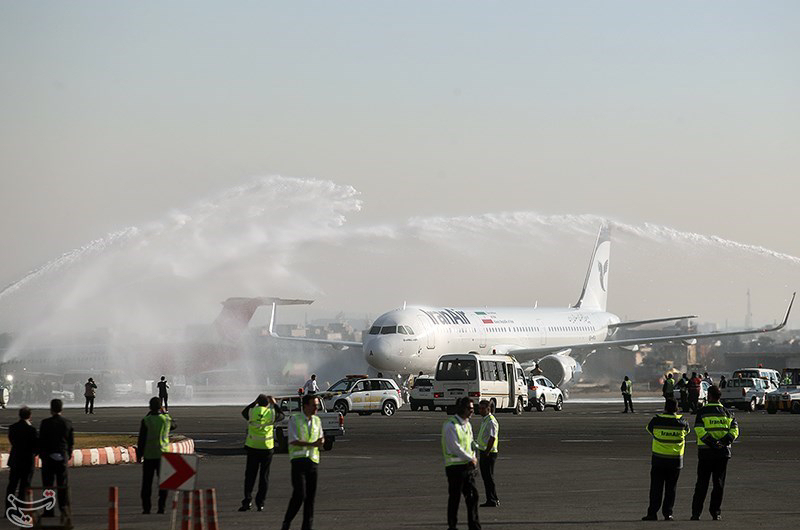 These deliveries will continue to help Iran Air grow, add more destinations, and compete with the other larger carriers in the region. *All gallery photos were published under the following International Creative Commons License on the Tasnim News Agency’s website: Mohammad Ali Marizad [CC BY 4.0 (http://creativecommons.org/licenses/by/4.0)], via Wikimedia Commons.